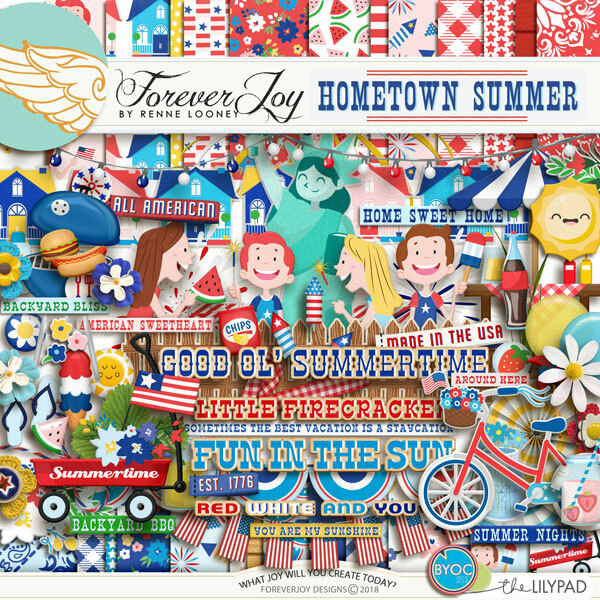 You'll just plane love this fun paper pack of 30 themed patterned papers and 10 bonus solids! This portion of the collection includes 14 patterned papers and 8 bonus solids! Love the papers and would love pretties to go with them? These papers are bundled with coordinating pretties to from the page kit you see below! 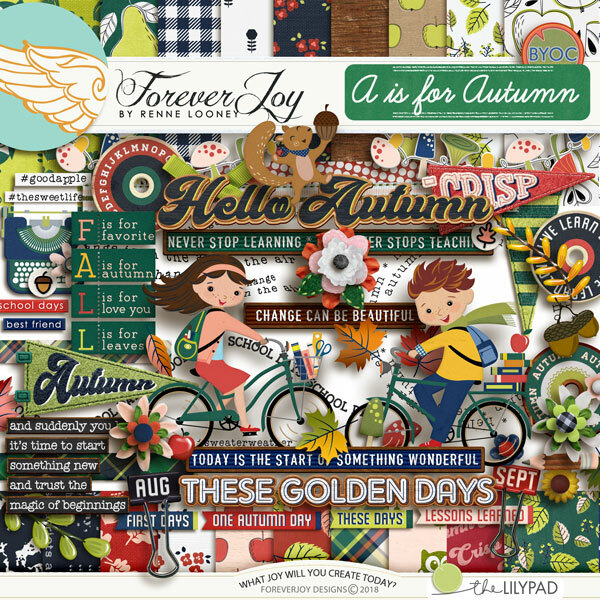 This portion of the collection includes 19 patterned papers and 5 bonus solids! Winter layouts are COOL! This paper pack has a flurry OF 35 patterned papers (20 originals and 15 alternates)and 6 bonus solids! Love the papers and want the pretties to go with them? These papers are bundled with coordinating pretties to form the page kit you see below! This portion of the collection includes 26 patterned papers (and yes! 8 bonus solids!) by themselves. Love the papers and want pretties to go with them? These papers are bundled with coordinating pretties in the page kit you see below! Buy the kit and get these papers plus the pretties! Check it out here. Designed to compliment the MAKING THE GRADE collection- these loose leaf styled papers will take your layouts to the head of the class! Inside you will find 23 patterned papers that are not included in the Making the Grade Page Kit. 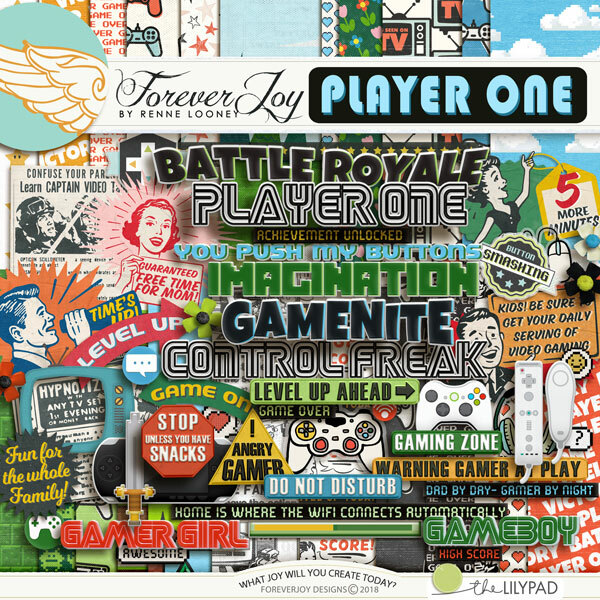 *The layouts below show these papers playing nicely with the MAKING THE GRADE papers and pretties which can be purchased together in the page kit >HERE. Love the papers and want pretties to go with them? These papers are bundled with coordinating pretties in the page kit you see below! Love the papers and would love pretties to go with them? These papers are bundled with coordinating pretties in the page kit you see below!